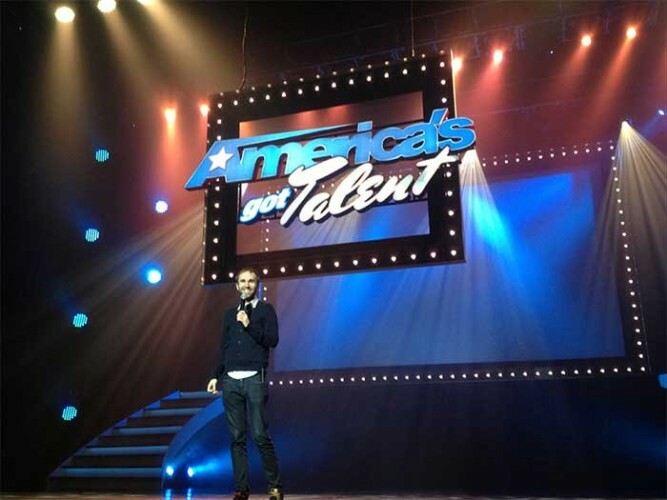 America’s Got Talent, NBC’s hit reality television show, has taken its brilliant collection of acrobats, magicians, singers and the like on the road. 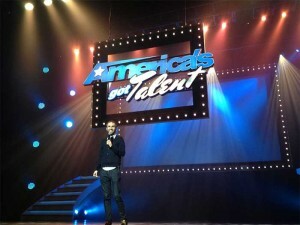 Lighting designer Seth Jackson worked with Bandit Lites to illuminate the variety show, taking into account that show would be transitioning from television to a touring act. Additional measures were taken to ensure that the differing artists were given varying looks: Musical artists require the feel of a concert, comedians, a television special appearance, and acrobatic sequences were lit like a dance piece. One challenge to designing the show came from the fact that truck space was going to be tight and the spaces the show would be performed would be in smaller venues, as opposed to the Radio City Music Hall the television show takes place in. The equipment used includes VL 2500 spots, GRN Moving Washes, VL 3000 spots, GRN LED Pars, Mac 300s, and two grandMA2 Ultra Lite consoles.